View from living room, and your chopped off curl…. Beautiful! Have fun ..! I love the view you have! And the challenge seems really interesting! I might try it myself. Great post. I really like this! Love the view!! 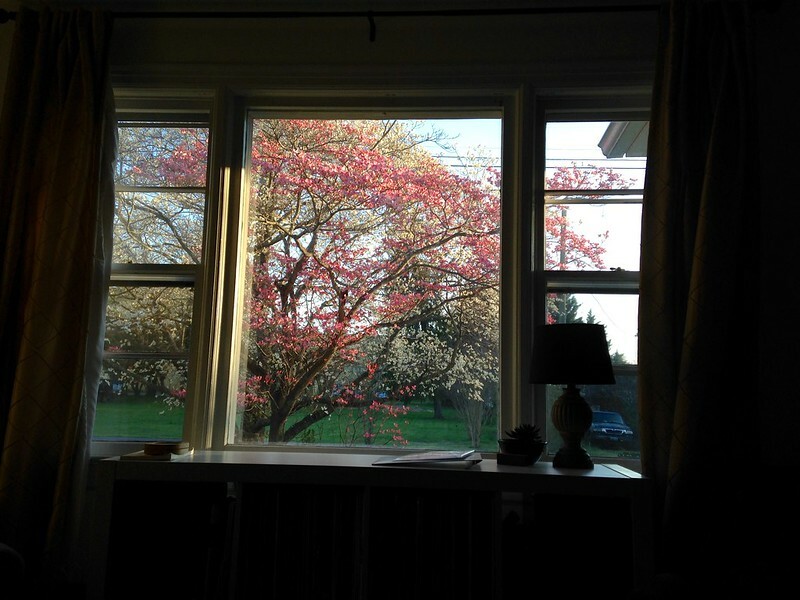 Lovely colours from the window…..I am also looking forward to some creative writing..